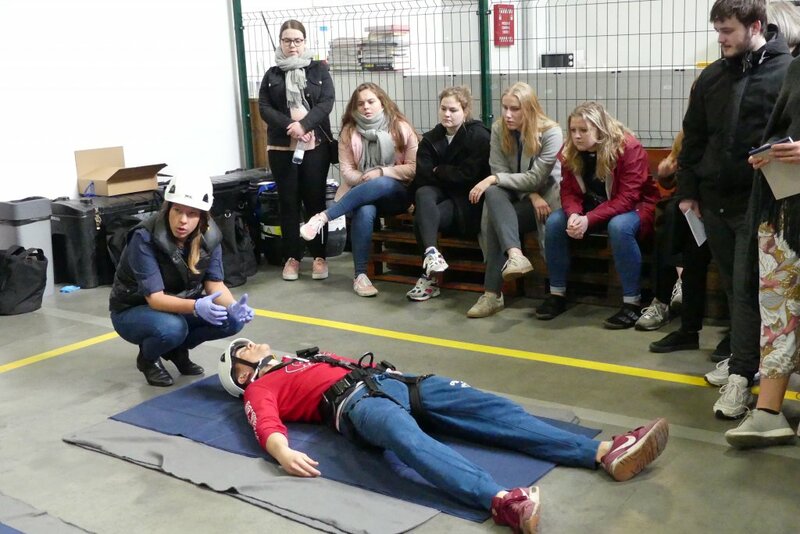 37 Danish students toured the FairWind office in Szczecin, Poland on March 19th, 2019, where they received a first aid training demonstration and learned about wind energy. 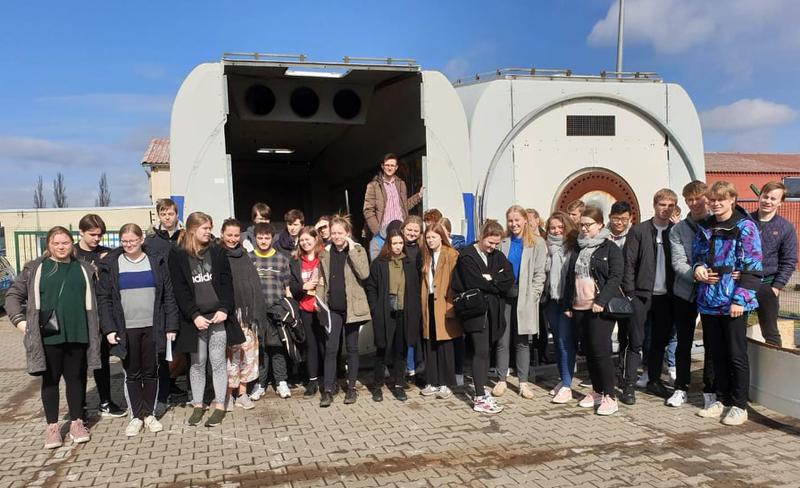 The students, aged 17-18, were part of a group interested in visiting sites and companies with Scandinavian and Danish roots in Szczecin. They were really interested in wind energy, so FairWind was the first stop on their trip. FairWind provides one-stop solutions for the installation and service of wind turbines around the world, with our largest office in Poland. The company was founded in Denmark in 2008, with the headquarters located in Vejle. 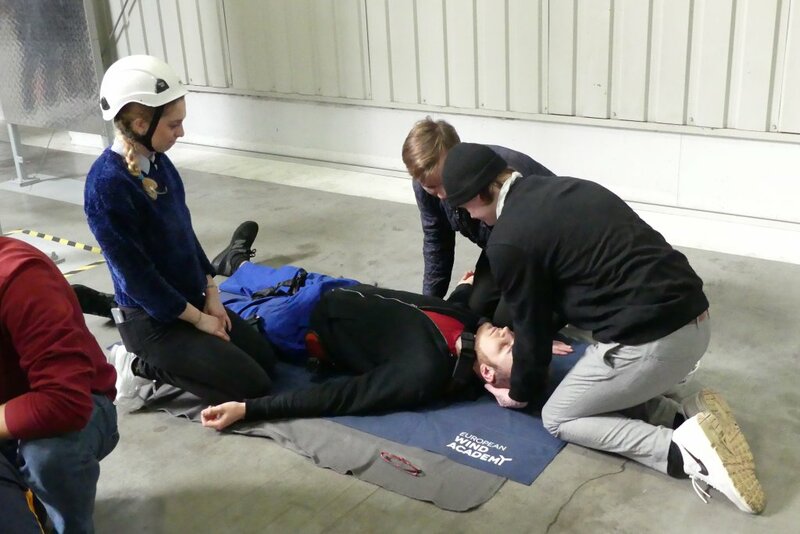 A first aid demonstration was conducted by instructors from European Wind Academy (EWA). 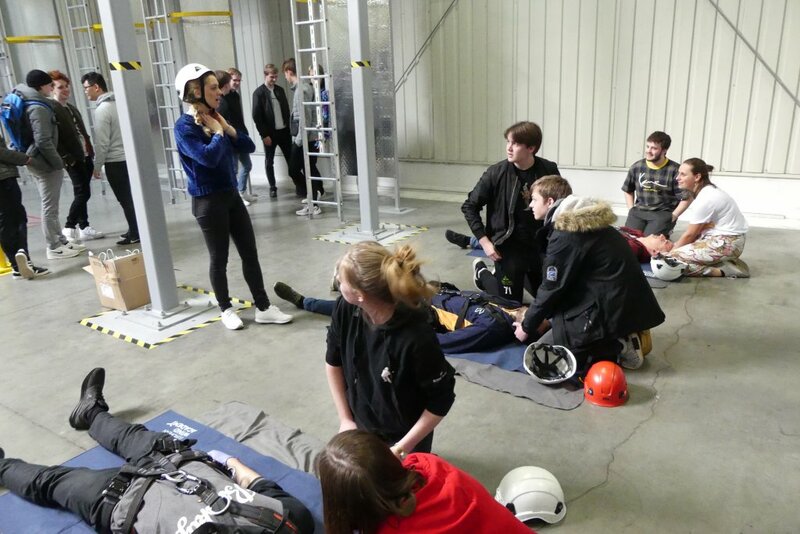 EWA is a wind energy training provider in the FairWind family, certified to provide Global Wind Organization Basic Safety (BST) and Basic Technical Training (BTT). 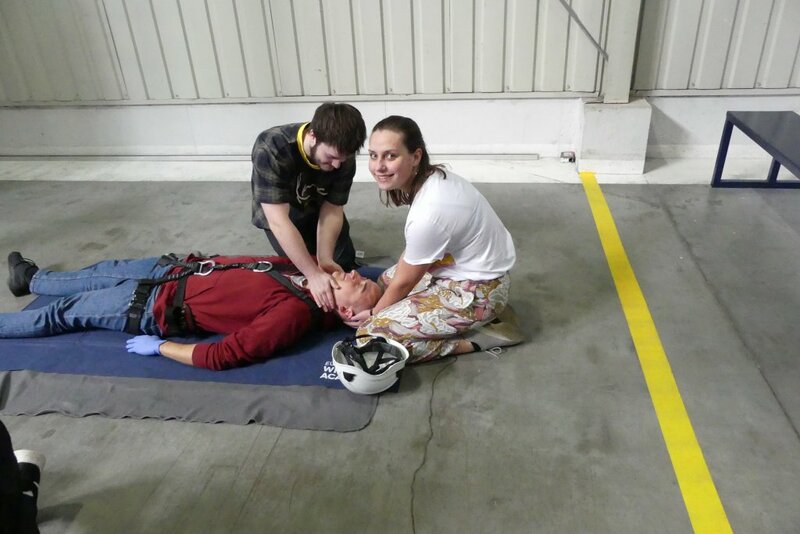 After watching the demonstration, students split into teams and were able to try the training for themselves. The exercise revolved around assessing the state of a fallen, injured person – safely determining injuries before calling for help. After the demonstration, the group learned about FairWind and the wind industry. Barbara Peplińska Hromada, Tour Coordinator at Polsca Tours. During their presentation and following Q&A session, the students learned about the business model behind FairWind, our historic growth and expansion, and the technical aspects of wind turbine installation and service. 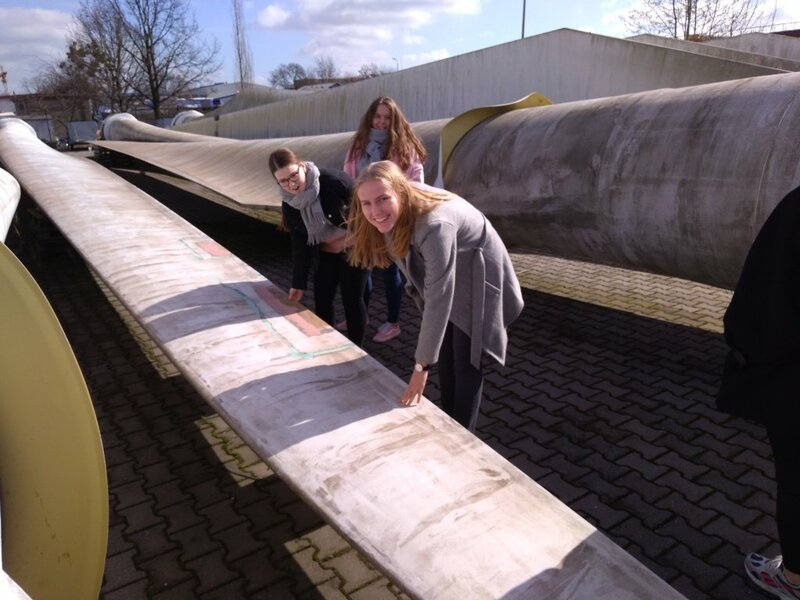 “It was a true pleasure to witness the next generation’s interest in wind energy. 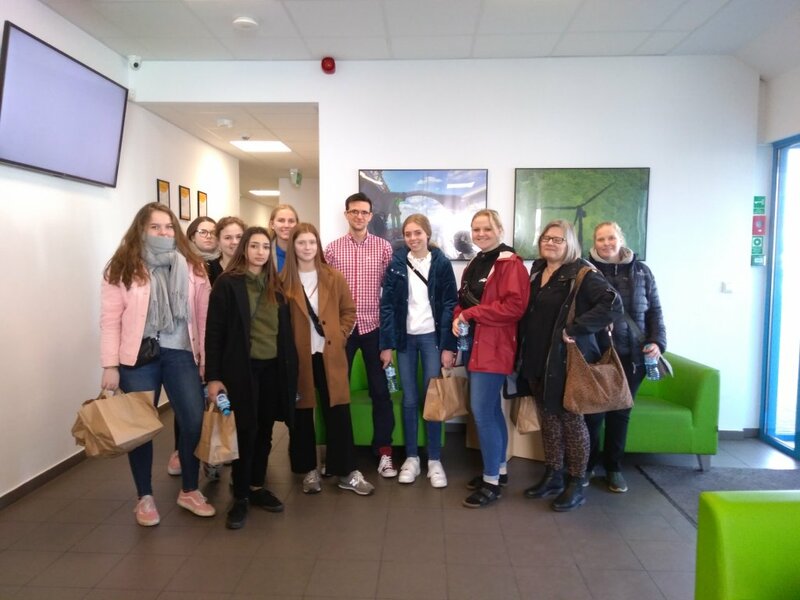 The passion of these young people in renewables and the future of their planet, really left an impression on us,” said Andrzej Sienko, Marketing Specialist. Click here to learn more about European Wind Academy.